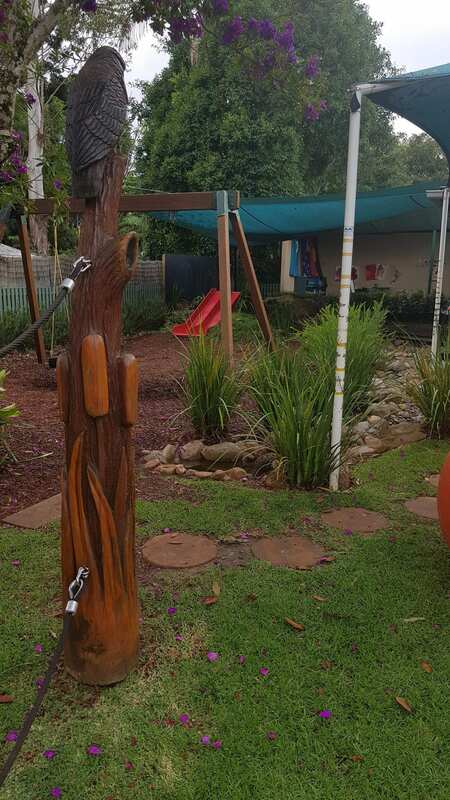 Tamborine Mountain Community Kindergarten was established in 1981, with the assistance of the Tamborine Mountain branch of Rotary, and local volunteer labour. Tamborine Mountain Community Kindergarten is a non-profit organisation, providing early childhood pre-prep education for children. Age eligibility: First preference is given to children who turn 4 by 30 June in the year they are attending kindy and will be eligible to start school the following year. If there are vacancies, places may be offered to children who will turn 4 after 30 June. 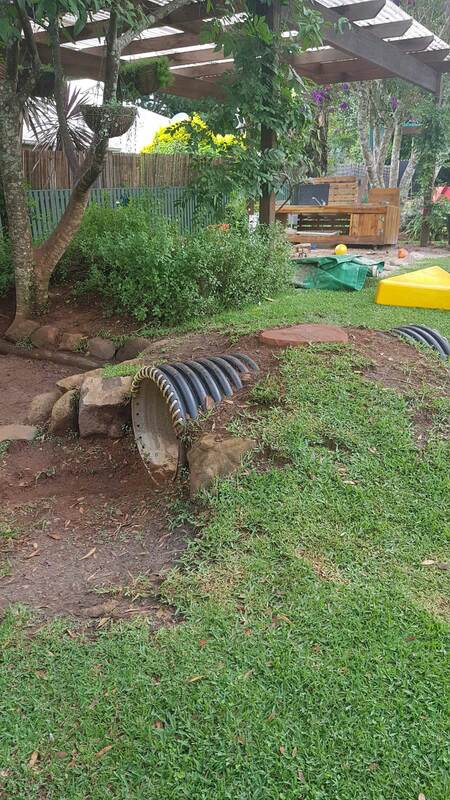 The Tamborine Mountain Community Kindergarten is a not-for-profit organisation incorporated under the Associations Incorporations Act 1981 (Qld). An elected Management Committee of parents and other interested community members is responsible for managing the Kindergarten. Kindergarten meetings are held once a month on a Wednesday at 7pm and all parents are invited to attend. Our program includes an Artist In Residence and an Indigenous Culture program.